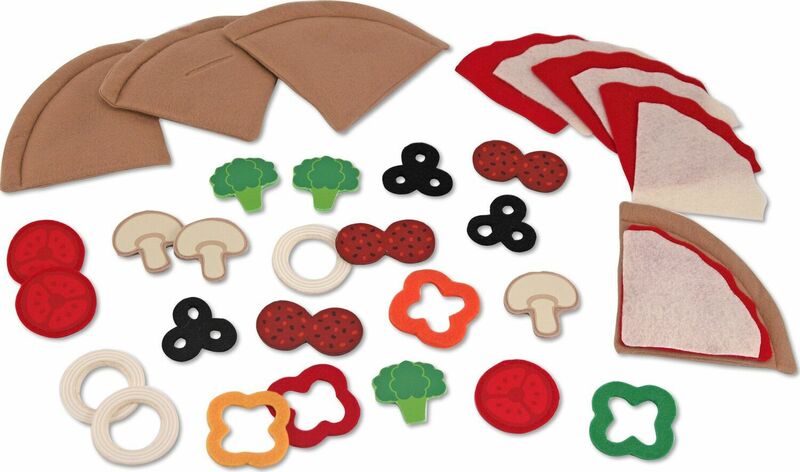 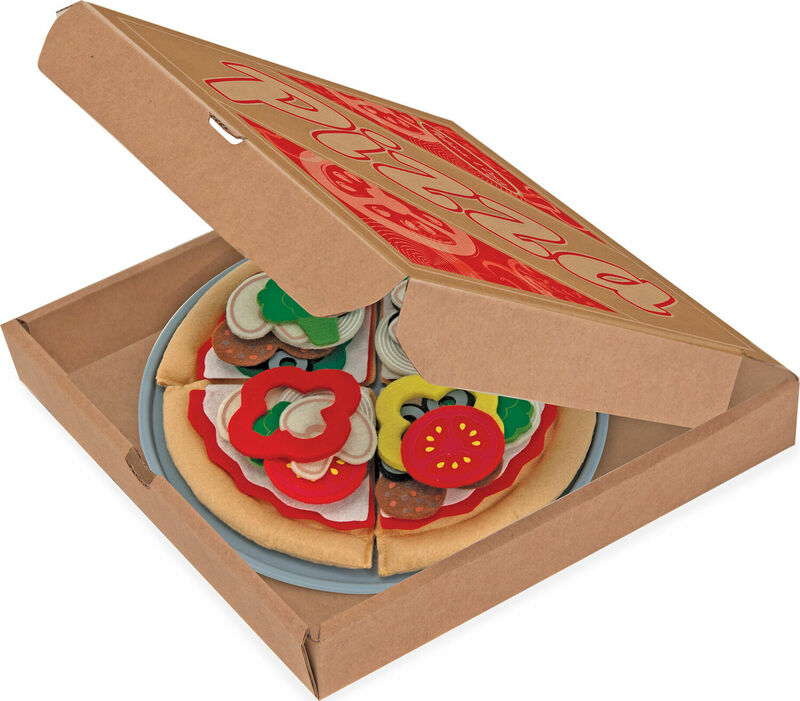 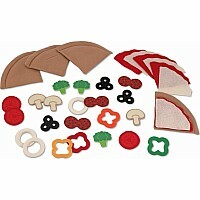 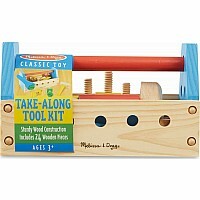 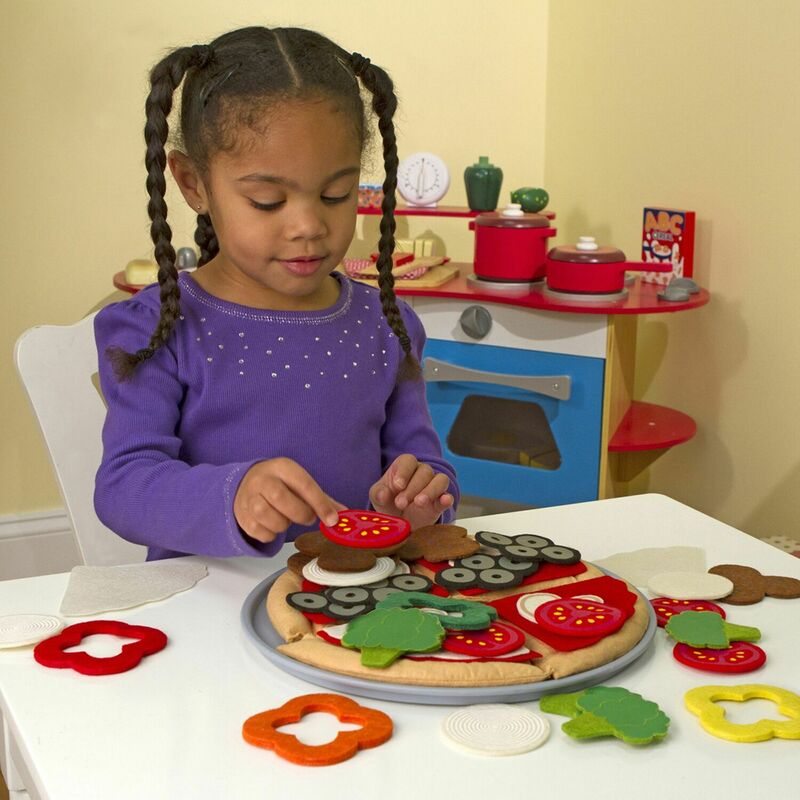 Make a 10-inch felt pizza to please any palate with this 42-piece create-a-pizza set. 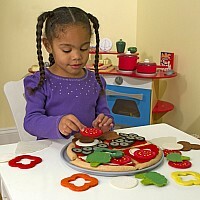 Your little chef can choose from an array of colorful toppings, and even customize each slice. 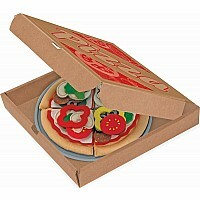 Then slide the pizza into the box... time to deliver! 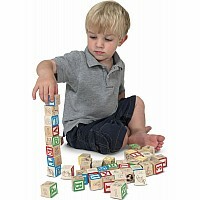 Measures approximately: 11.25 x 11.25 x 1.10 inches..